Today I met The Greatest Tim Burton! 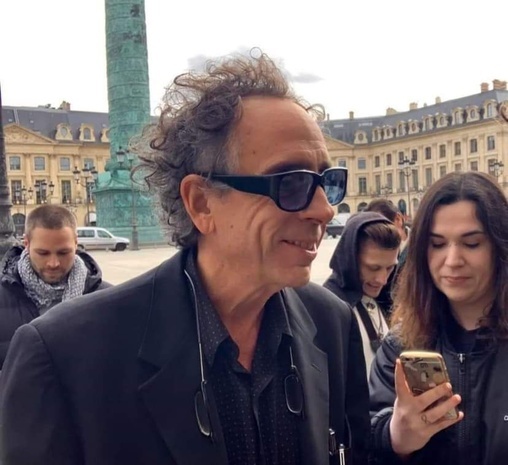 Tim Burton was today in Paris promoting his new film from Walt Disney Studio "Dumbo". I waited for this opportunity to meet him since a long time ago. The fact that my first movie experience in theatre was Batman in 1989 and it was so incredible! 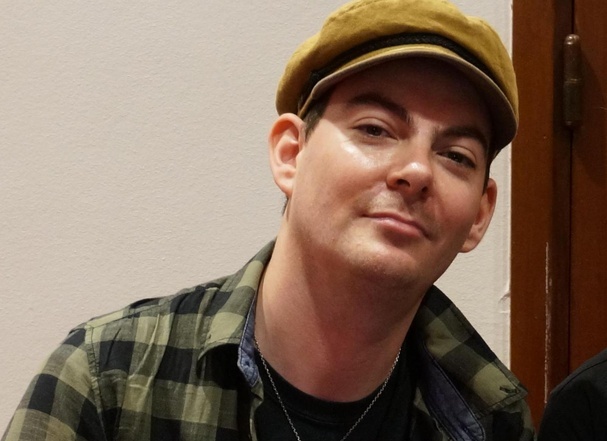 Since that day, I'm a huge fan of this director! I have the chance to met him today, I was so excited, so nervous, so enthousiastic! Finaly, that moment arrived when I was in front of him and I have the impression to be in front of a man who never grow up and stay like a child! A person who keeped all his dreams and imagination intact! He was so happy to be there, to share a moment with his fans and talk to them! The joy was clearly on his face and he smiled all the time! It's was a huge moment to me, his joy and his happyness was contagious! 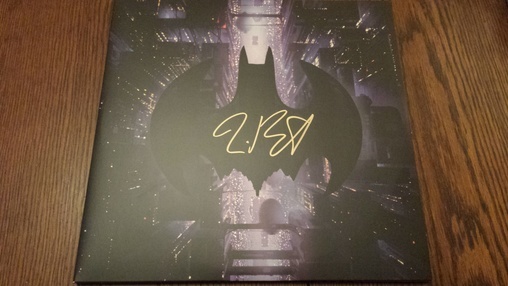 He signed me my two vinyl pressed by Mondo Record Batman (1989) and Batman Returns (1992). 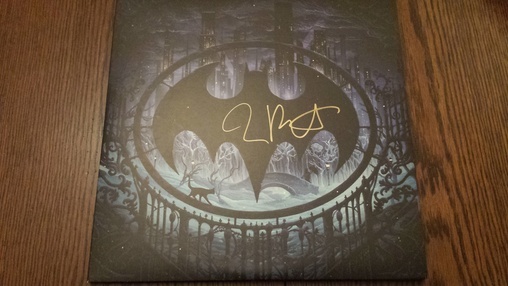 Today, a dream came true!